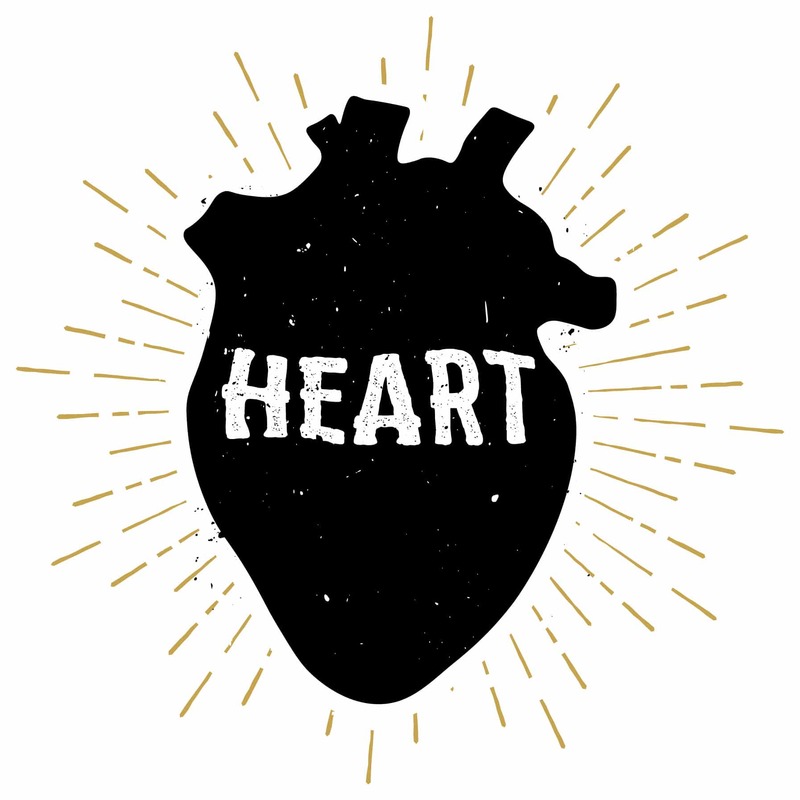 On a scale of 1-10 how much do you wholeheartedly love your business? And when I say LOOOOOVE, I mean really and truly love it like you would a lover. 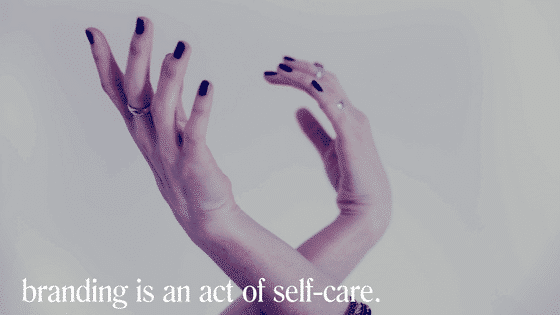 Because when we truly love someone (or something) we take care of it. We invest in it. We spend time with it. We give it gifts. We express our affirmations. And that love grows into all kinds of beautiful things. Your purpose deserves some TLC. Your mission is worthy of your time. Your message deserves some good quality time. The truth is while you may spend lots of time in your business, you might not be treating it like a lover. 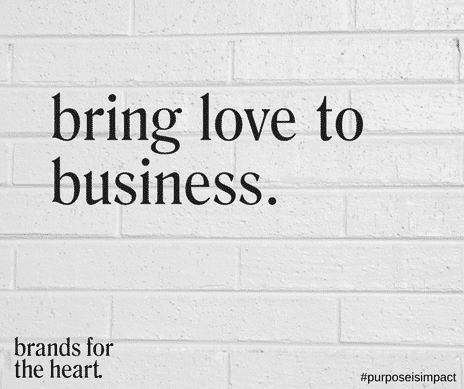 But, if you’re not loving your brand then why will your potential customers love it?  What vibe are you giving off energetically if you’re already experiencing doubt, resistance or embarrassment within yourself about your brand. How is that energy leakage supporting your brand’s authenticity if you’re not feeling in complete alignment with your business. Would you step up and charge for what you’re really worth? Would you finally feel ready to REALLY put yourself out there? 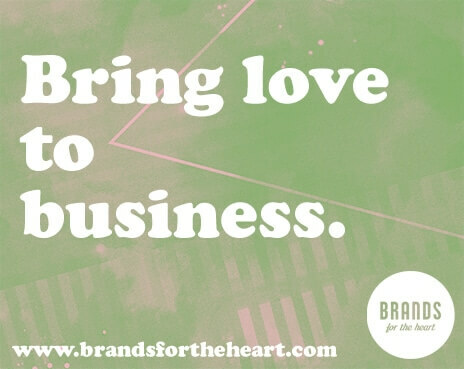 What shifts would you need to make in order to step into really growing your brand with love? Would you need to tweak your website? Would you need to get clear on your message? Take a moment, and ask yourself what support do you need to step into a new level of your brand’s authenticity? A potential customers should look at your brand’s product or offering and respond with a HECK YA or a HECK NO. Anything in between and you’re fading into the crowd. 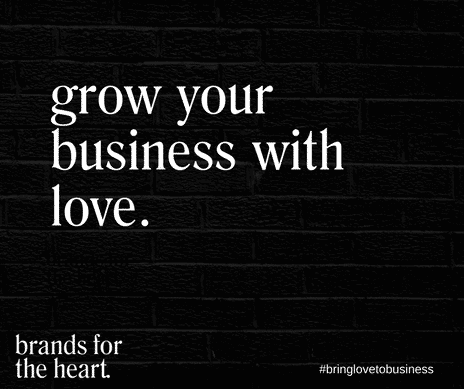 PS: Here’s the link to the FB Live where I shared how you can grow your business with LOVE, because branding is an act of self-care. 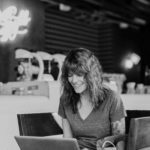 PPS: Have you already been tinkering and tweaking to grow your brand, but it’s not really working the way you’d like it to? Ready for an expert to tell you exactly what to do grow your brand? Check out our Brand Audit.